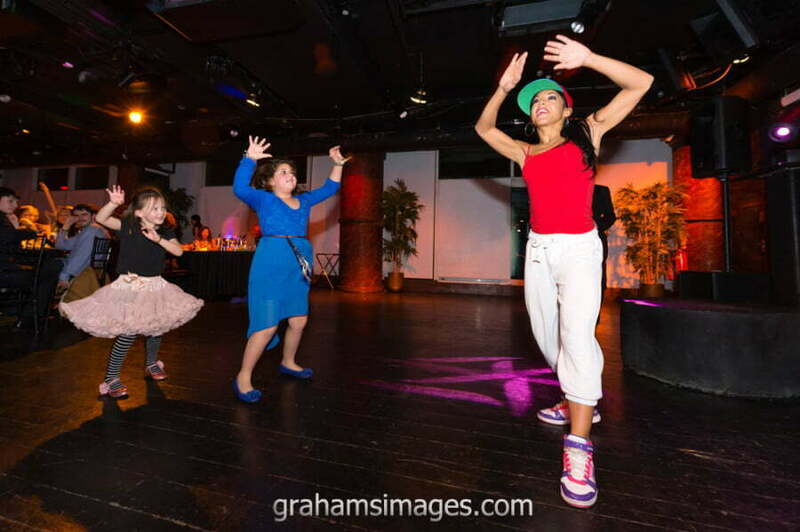 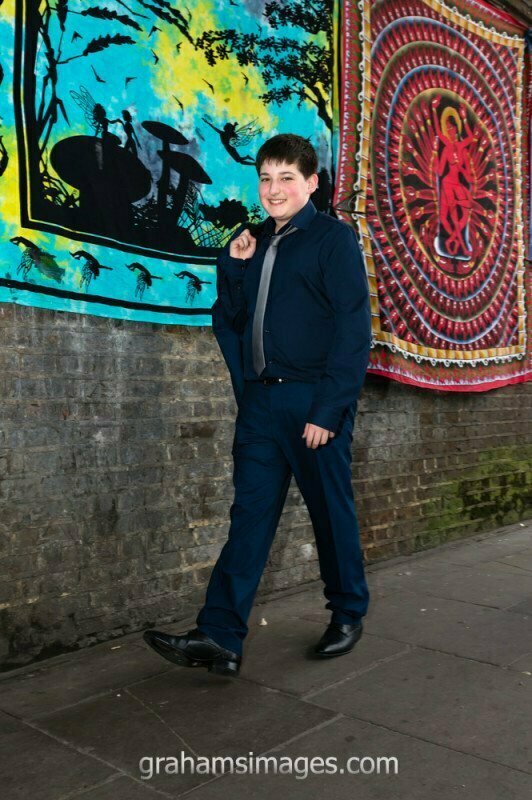 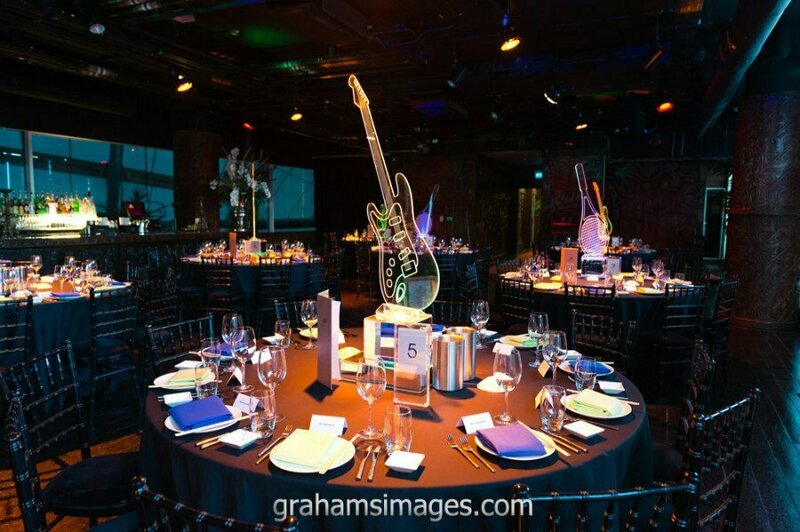 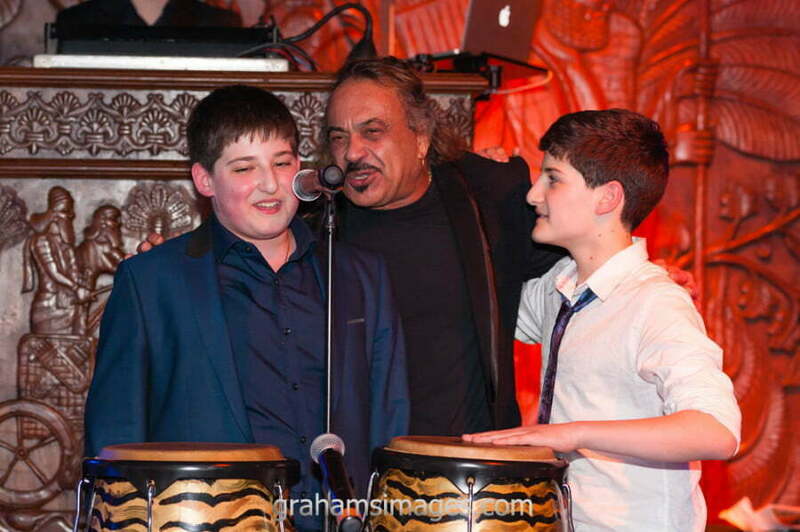 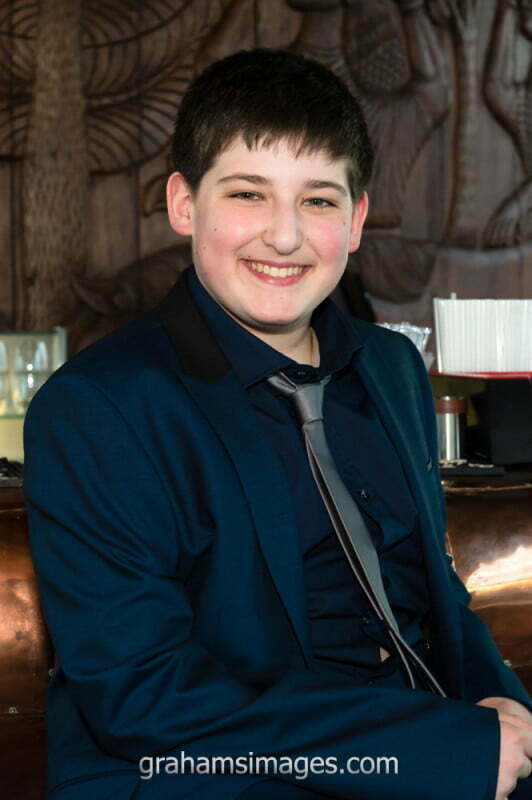 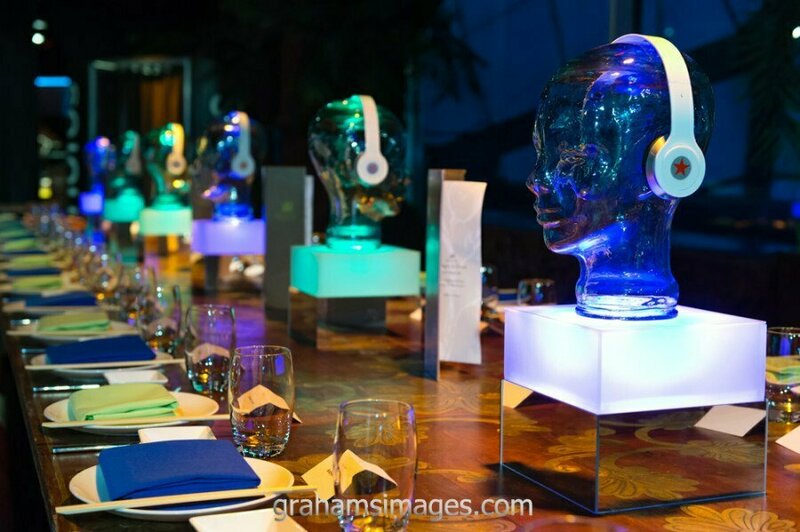 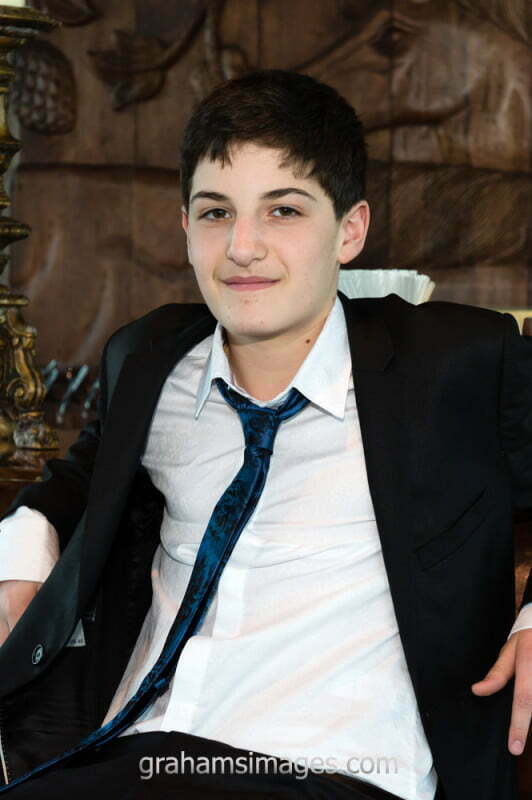 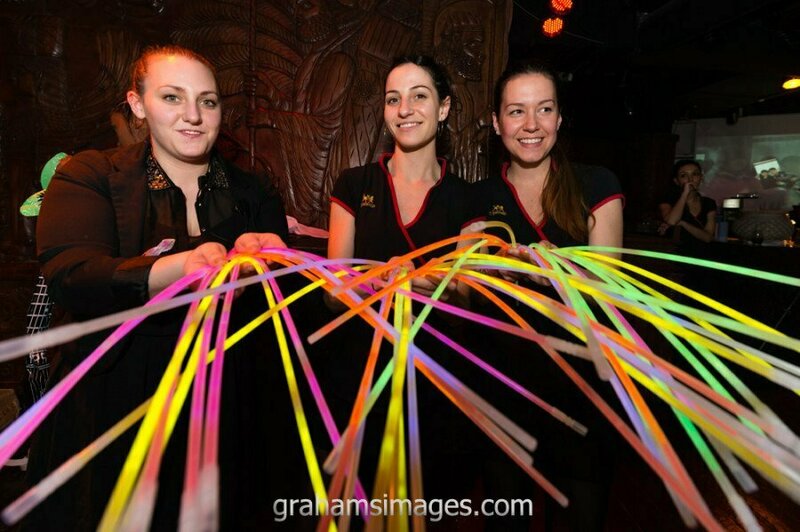 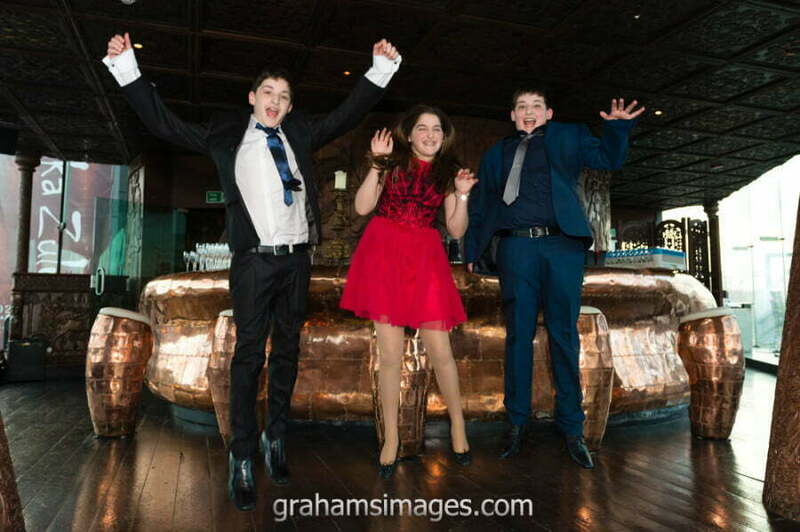 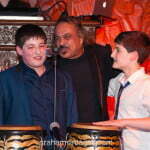 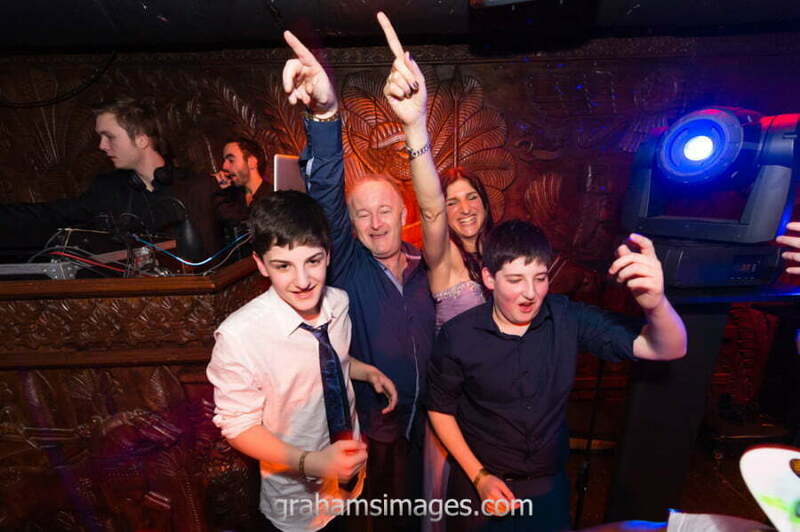 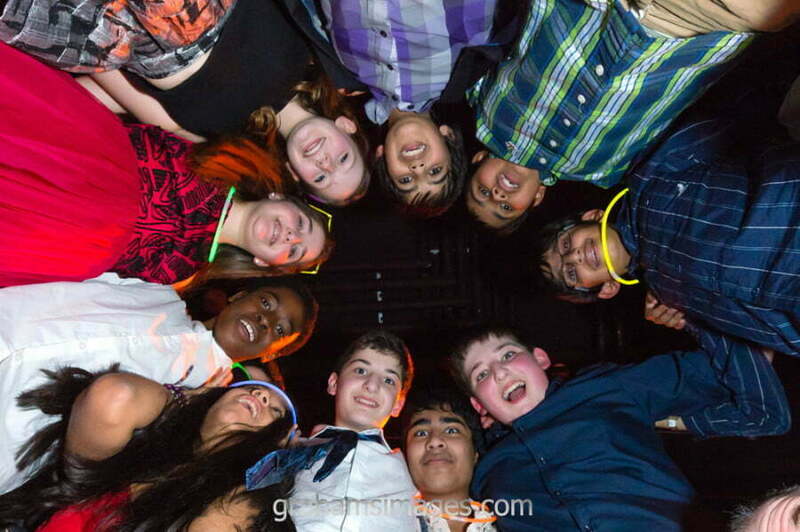 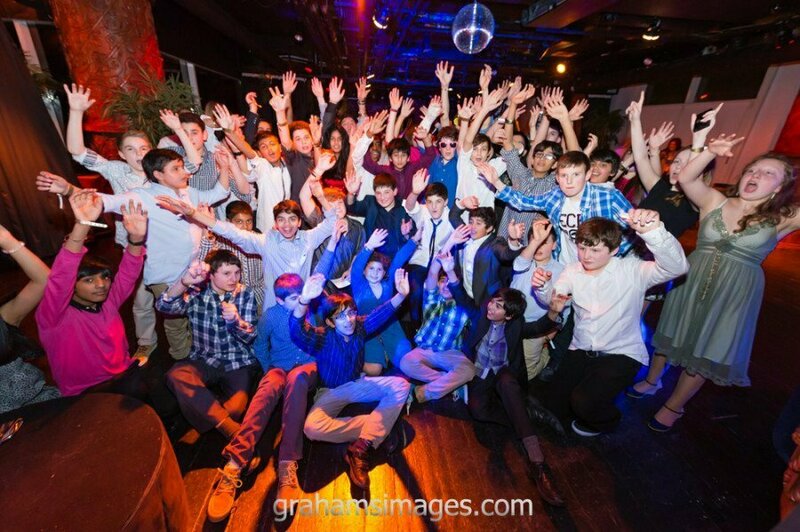 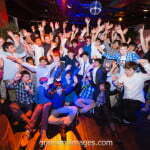 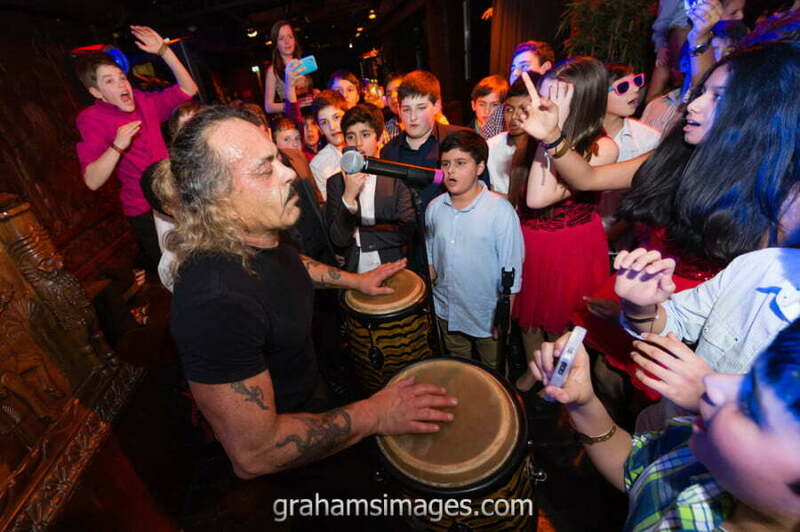 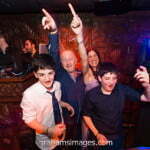 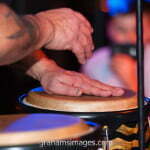 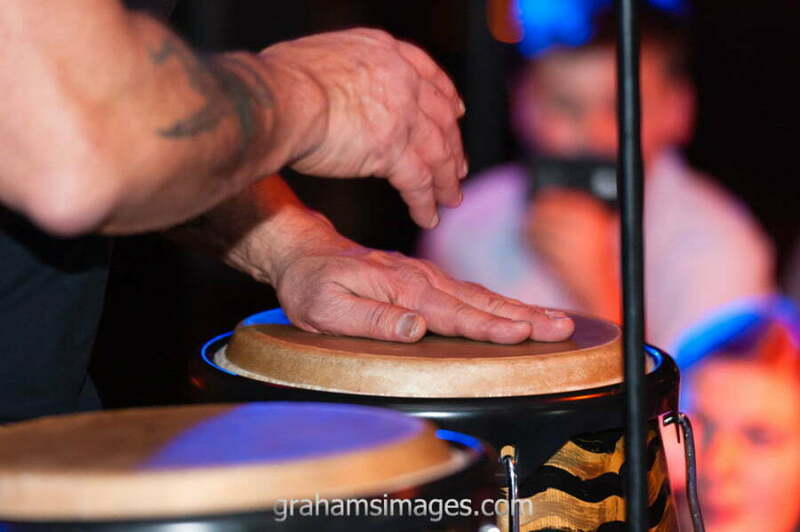 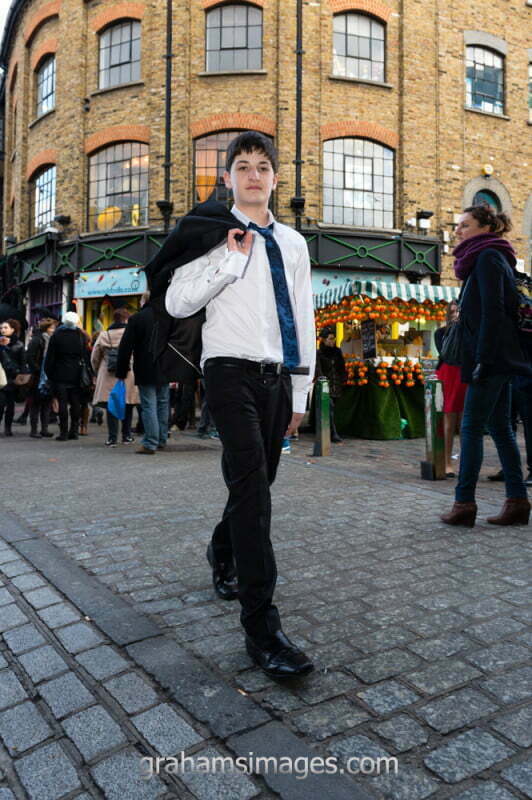 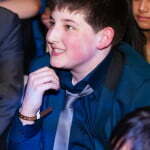 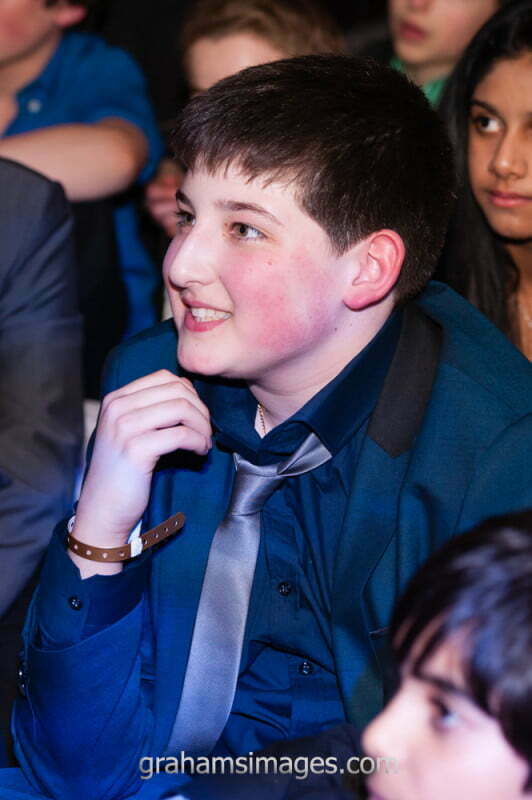 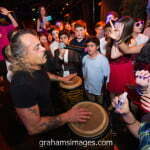 Gregory & Elliot celebrated their Barmitzvah at Gilgamesh in Camden. 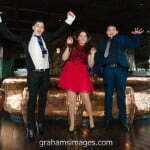 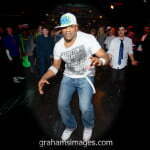 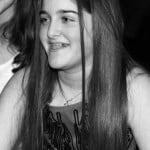 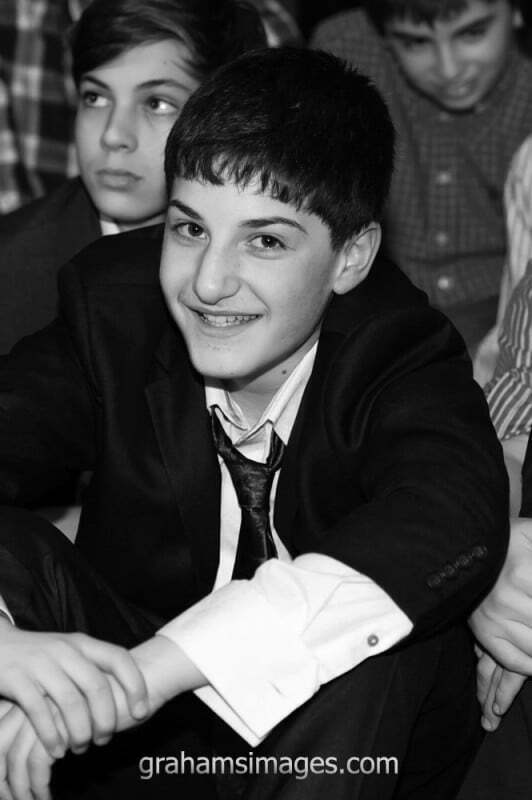 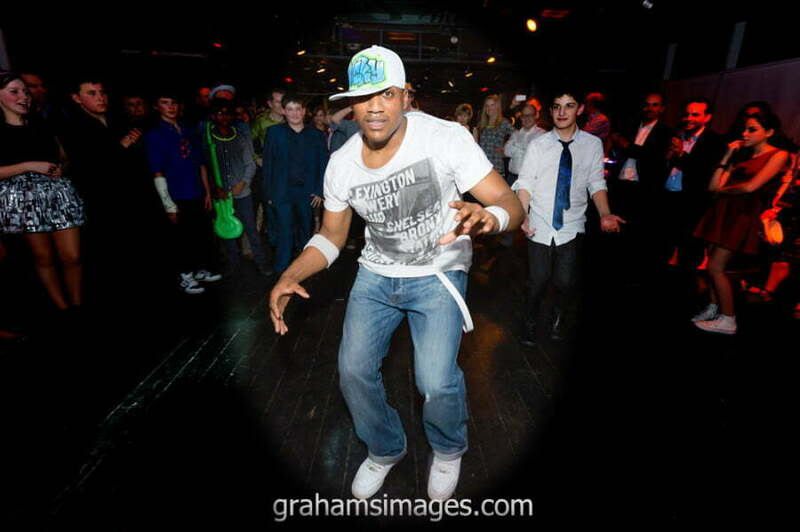 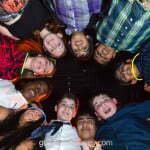 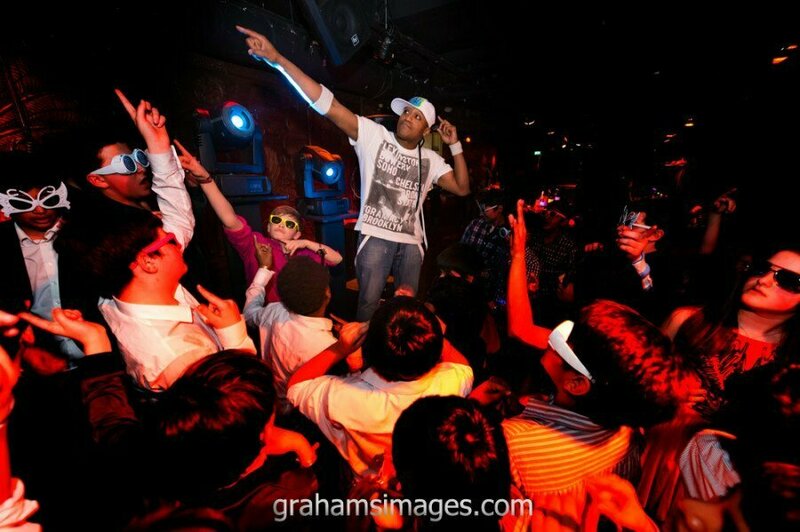 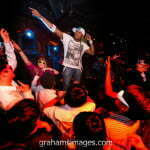 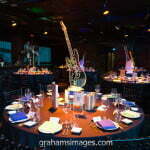 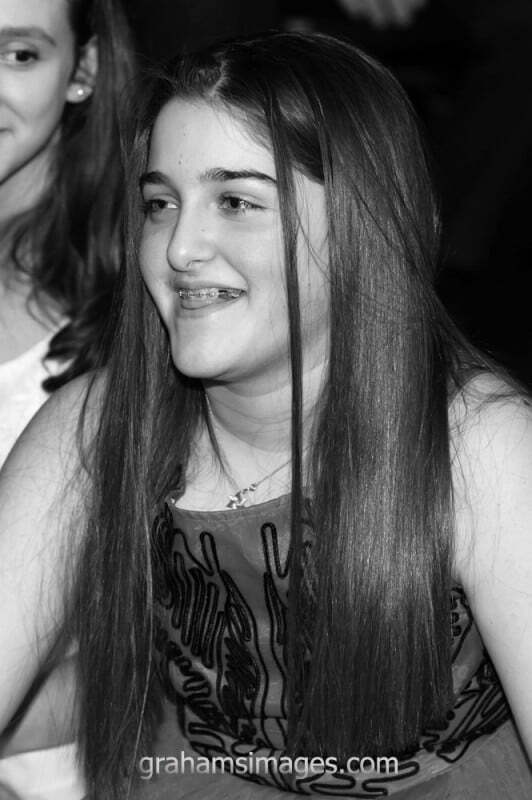 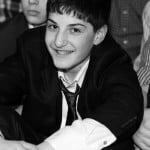 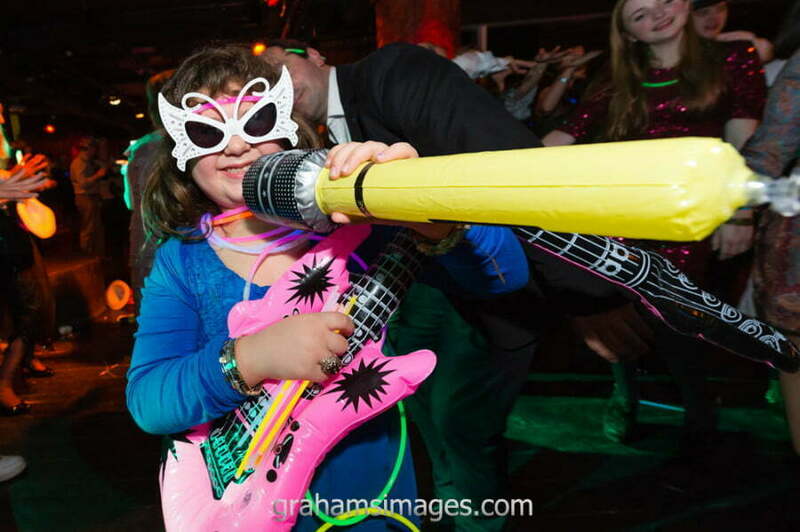 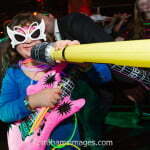 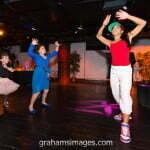 Barmitzvah Photography by Graham of GrahamsImages. 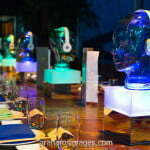 Event planning by Uptown Events. 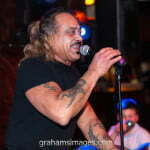 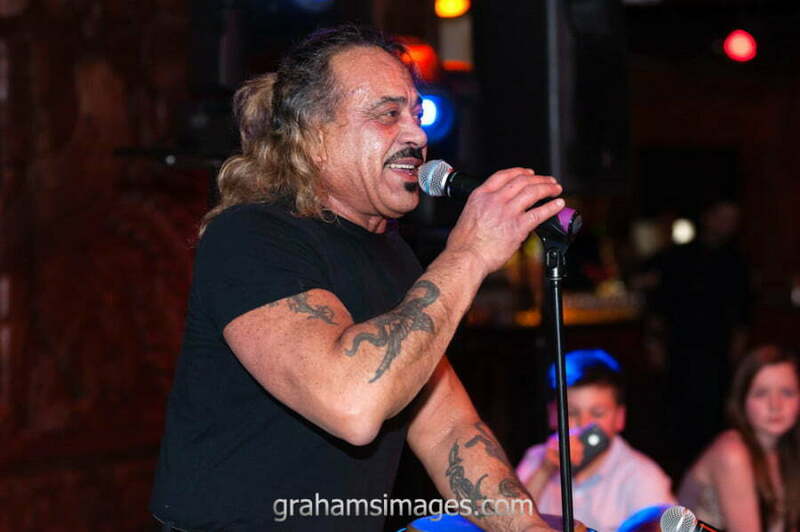 Guest singer was Wagner!